Writer-director Julian Grant talks about his latest horror and his prolific career in the industry. 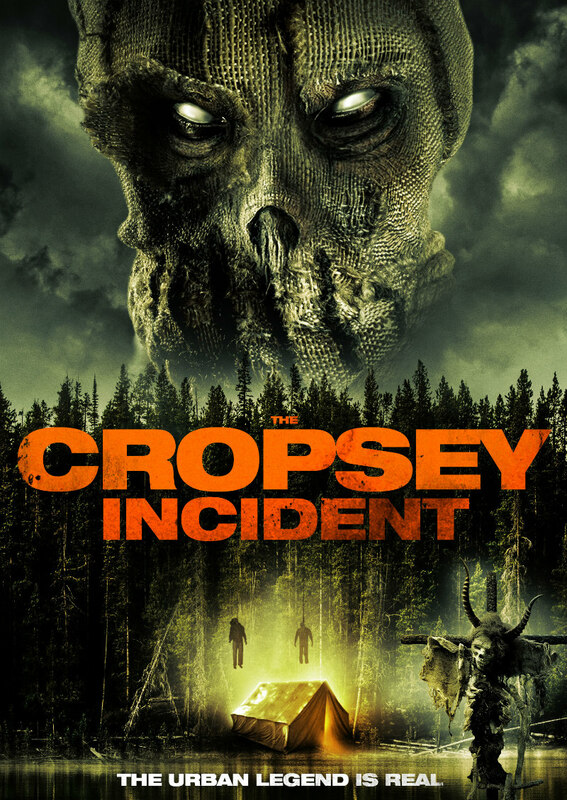 Available on VOD from Wild Eye Releasing now is writer-director Julian Grant's The Cropsey Incident, a thriller inspired by the folk legend of Cropsey, which has previously influenced such cult horror movies as Madman and The Burning. In the video below, Grant answers our questions about The Cropsey Incident and his prolific film career.